Just like Paul preaching at Mars Hill way back when, this wonderful debut novel weaves a modern story of choices. What choices? The same as the people in Mars Hill had…whether to believe in various idols or in the One True God. Mary Grace was raised on a farm with her siblings in Nebraska. At a young age, she decided that she wanted to live in the city. A young man from France came to live with Mary Grace and her family as an exchange student when suddenly an event happened that changed lives forever. Mary Grace changed her name to one of the three goddesses depicted in the statute known as the Three Graces. Mary Grace was brought up in a strong Christian home with her siblings, but the young man from overseas introduced her to Greek mythology. All through Francois’ short stay, he was the center of attention as far as Mary Grace was concerned. They shared some private moments together though thankfully each time something or someone prevented Mary Grace from going into dangerous waters. 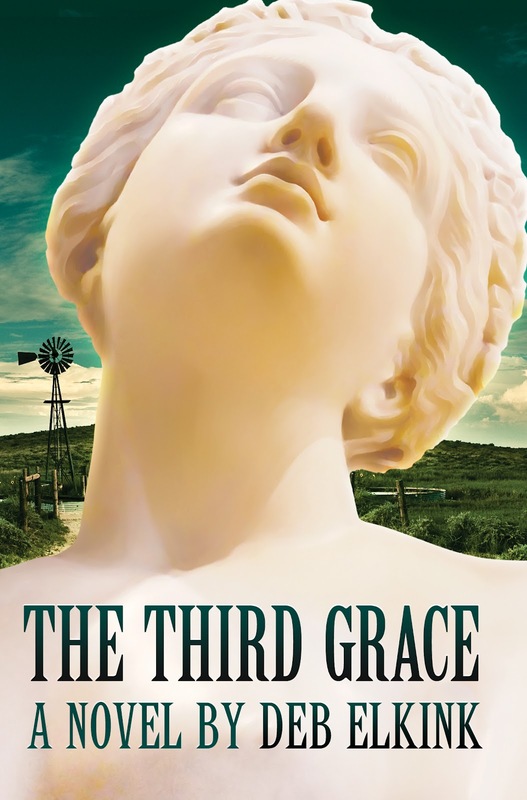 Later in her young adult life, Mary Grace comes to know just how much she was protected by God when she learns of other events that involved Francois. Working in the costume arena, with little formal schooling, Mary Grace now known as Aglaia earned a reputation that received attention from others worldwide. Her knowledge and skill in sewing, material selections, and putting together accurate costumes garnered her great respect as she worked for a private company. Mary has been carrying a secret love or is it lust? When her mother learns Mary is going to Paris to present one of her costumes for display, she hands her François’ Bible to return to him and that sets in motion events of heart and life. Lou is a woman who is driven by self ambition and unashamedly uses people for her own benefit. Her working as a professor for a university is not all what Lou wants. She is assertively and sublimely weaving a web to trap Aglaia in ways that are covert and meant only for her own gratification and tenure at the university. Does Lou want Aglaia at the university to teach or make costumes or is there some evil plans made to ruin lives? Whose lives will be changed? Naomi, Mary Graces’ best friend since they were little girls, tries to mend the broken relationship with Mary Grace. Why? What secret has Naomi never told her best friend? Why did Naomi move away on the day Mary Grace’s brother Joel was going to be laid to rest? There are many threads that the author brings together to weave a very gripping and poignant story of choices, forgiveness, love, and more. Readers will enjoy this story from page one until the end. 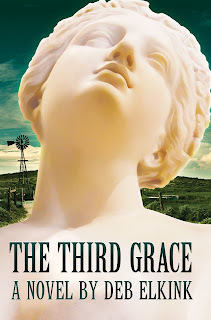 Get a copy of The Third Grace, something to drink and enjoy a fresh and unique story.